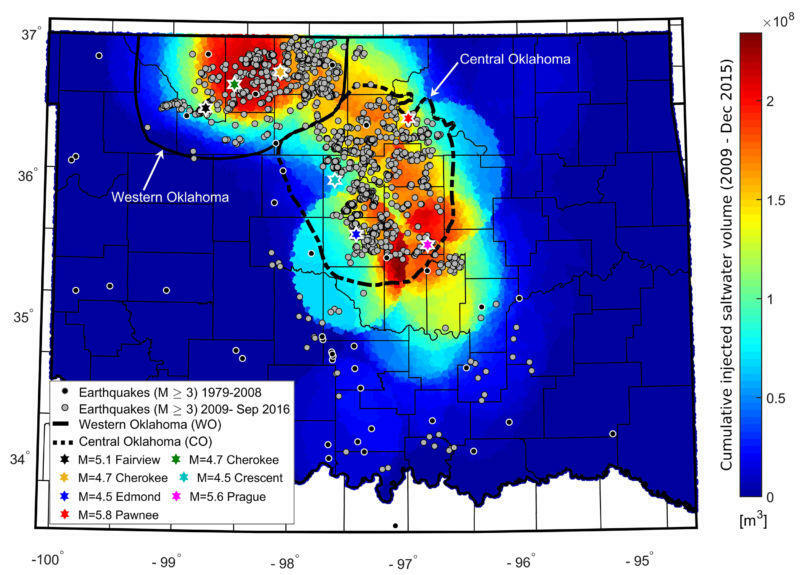 This week Oklahoma regulators released new regulations in hopes of further reducing the frequency of earthquakes in the Sooner State. As The Oklahoman reports, this "fracking" plan is an expansion of previous responses to earthquakes linked to wastewater disposal wells. Recently the state has seen rapid development in the SCOOP and STACK formations in west central and south central Oklahoma. Almost half of Oklahoma’s 78 drilling rigs are in those two areas. These areas were not included in recent efforts to reduce wastewater injection in the state. So now regulators are hoping to get ahead of developments in these areas by instituting similar regulations as the rest of the state has seen. The guidelines are similar to those developed in Canada and Ohio for reducing earthquakes linked to fracking. In the event of earthquakes greater than magnitude-3.5, operations are suspended and a formal technical conference with regulators is held. 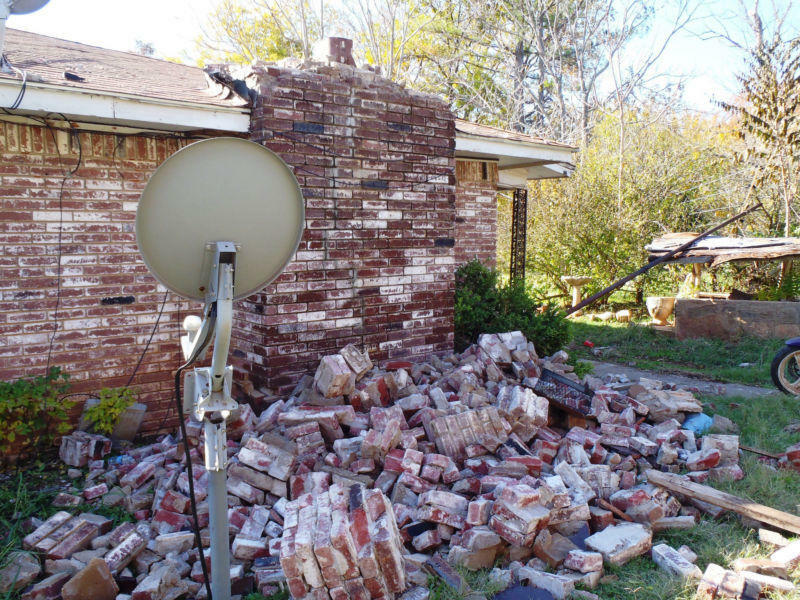 Has Oklahoma Solved Its Earthquake Crisis? Oklahoma’s earthquake rate has declined significantly since late May, reports Ars Technica. And things should be improving even further, according to a new study from Stanford University. The improvement comes after the Oklahoma Corporation Commission ordered wastewater injections to be reduced earlier this year. 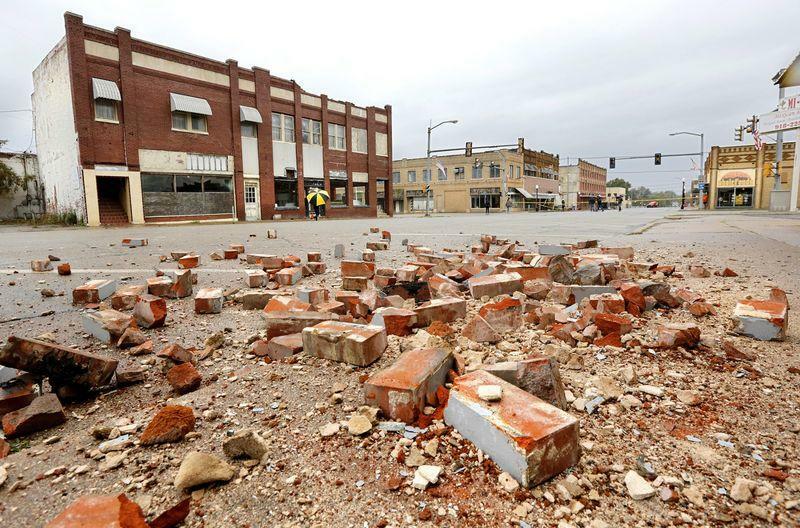 Attorneys in Oklahoma are laying the groundwork for a massive class action lawsuit surrounding the recent profusion of earthquakes in the Sooner State. 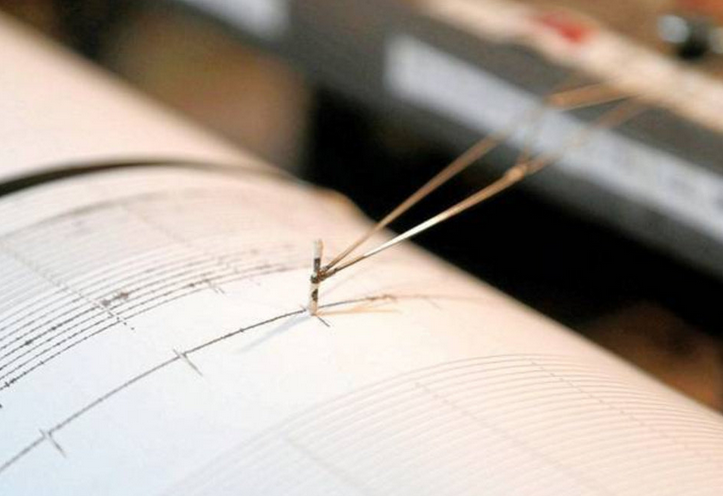 Could This "Magic Bullet" Solve Oklahoma's Earthquake Problem? There are very few corners of America’s oil and gas industry that are abuzz with prospects for a bright future these days. But one of them is the niche market for dirty-water disposal in Oklahoma. The market is worth about $3 billion, and as Bloomberg reports, Brian Kalt thinks he has it cornered. 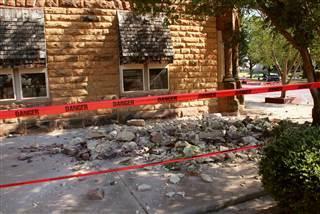 Oklahoma’s earthquake victims have joined forces, and now they’re demanding action from their lawmakers. As KFOR reports, last week, a group of homeowners who have been terrorized by the quakes gathered at the state capitol, asking to be heard.